For over a decade, TurfOutlet.com has been a top supplier of synthetic grass and artificial putting green turf in this rapidly growing industry. Our continued success has been built upon our low pricing, high volume inventory, quick shipping and providing the latest in synthetic grass product trends. As a long-term artificial grass wholesale provider, we understand the needs of each unique installation, including the best quality products and the lowest possible costs. Our great reputation is dependent on providing products that best meets your needs with quick shipping to your location. Unlike most synthetic turf companies, TurfOutlet.com has no set minimum order requirements. There is simply no order that is too small or too large for us. From pet mats to indoor and outdoor soccer fields, we have the right products to meet your needs. 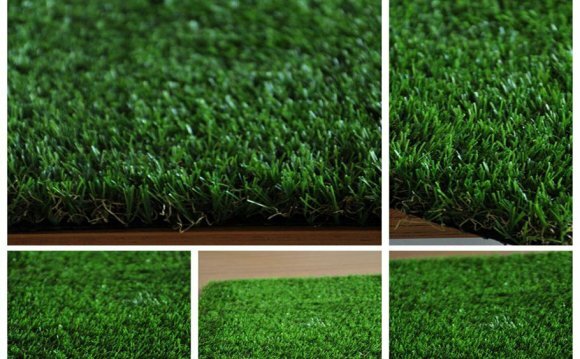 With other synthetic grass wholesale companies, inexpensive turf usually means inferior products made in China. This is not the case with TurfOutlet.com! We only carry quality turf products manufactured in the U.S.A. This way we know quality control standards have been met to provide superior American-made artificial turf. One of our professional representatives is standing by ready to help with your purchase. We will assist you in making the proper turf choice for your needs and advise you on proper measurements and installation requirements for your turf purchase.